Integrated Marketing Group manufactures and distributes a wide variety of products that enhance or supplement the use of our textile products. 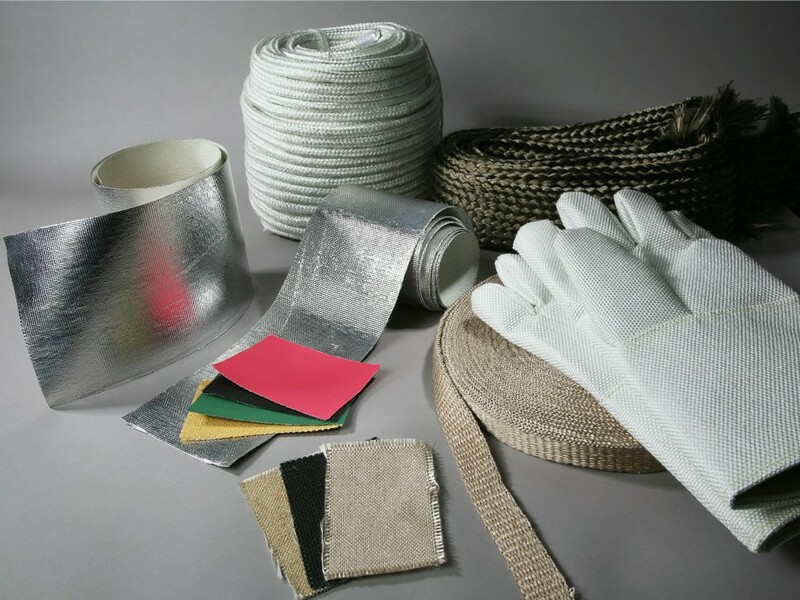 These products include, fiberglass tapes, ropes, sleeving, insulation mats, pressure sensitive products, high temperature fasteners, chain guards, high temperature mineral wool insulation, metal laminated and colored PVC films and various coated custom fabrics. 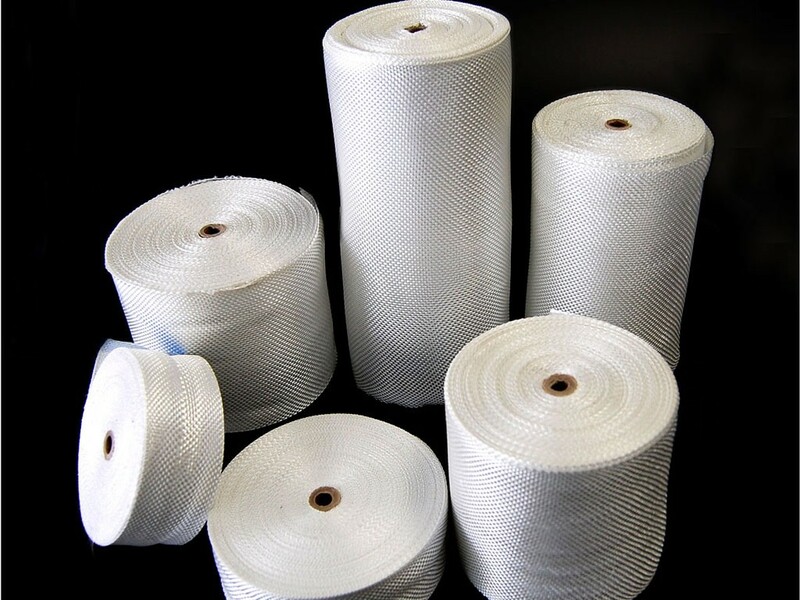 IMG also provides Type E Fiberglass (E-glass), high purity silica and stainless steel wire inserted ceramic fabrics for our customers' stringent high temperature textile applications. 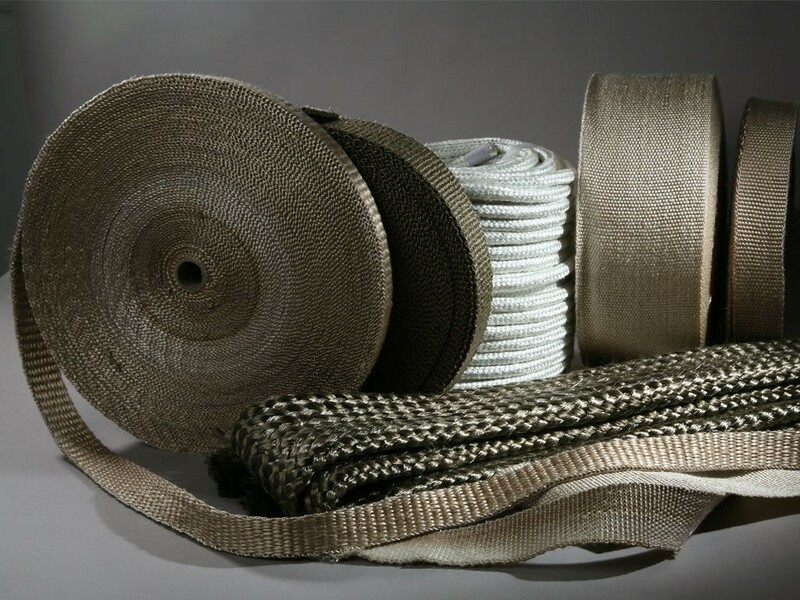 There are a variety of applications, which include weave setting the fabric, flame resistance, abrasion resistance, water proofing, high temperature, insulation, and safety. We provide many specialty coatings to be applied to fiberglass and silica fabrics, which improve and enhance the fabric’s performance. Silicone, neoprene, PTFE, acrylic, and vermiculite are a few of the compounds Integrated Marketing Group has available for specialty coatings and finishing options, with a wide variety of color choices. 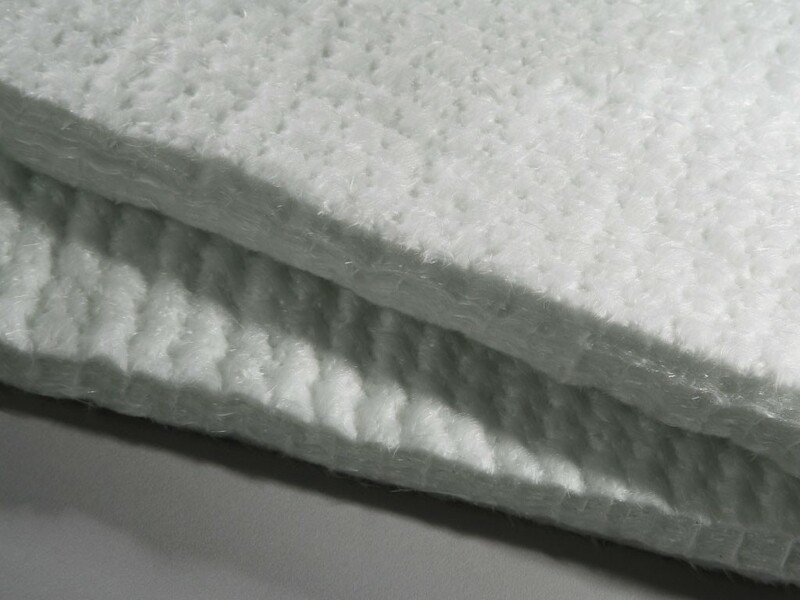 These finished fabrics will help with heat treatment to improve cutting qualities, weave set treatment to improve cutting and sewing, oil and water repellent finishing as well as finishes to enhance heat resistance.